fine hand-crafted jewelry in gold, silver and vermeil, with precious and semi-precious stones. 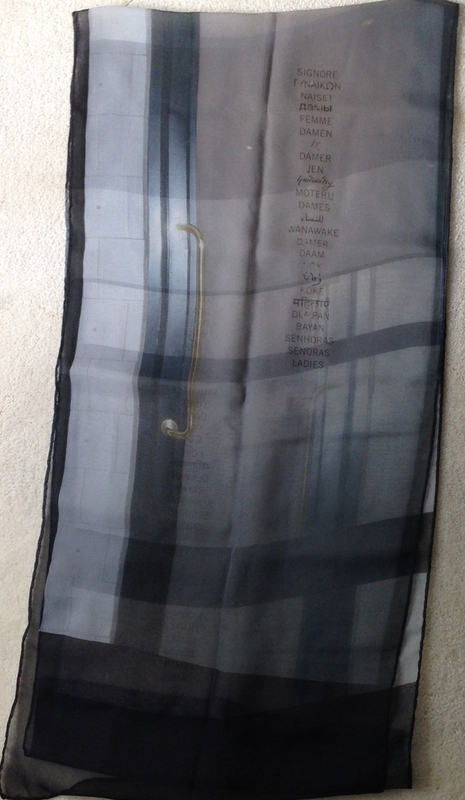 I've recently started to make silk scarves as well as jewelry. All in silk, either silk chiffon or habotai. TOP ROW:  'Aves Africanas' Scarf in silk chiffon, 10" x 54", $140 (pictures 1-4)..SECOND ROW:  'Stockholm' scarf in 100% silk chiffon, $140. 'Stockholm' scarf detail. 'Ice and Spring' scarf detail. 'Ice and Spring' scarf, $140. 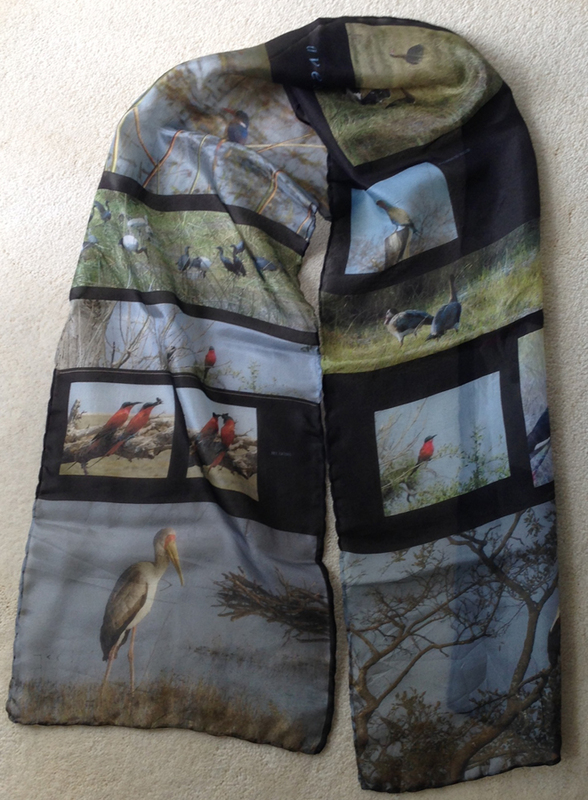 THIRD ROW:'Africa' scarf, $140. 'Africa' scarf detail.